For a full-service and reliable Broward FL Plumbing company contact John's Plumbing. We are one of the top leaders in the industry today. We have reasonable rates, high standard, and fully guarantee all of our services. We know we provide great service and stand by our work. 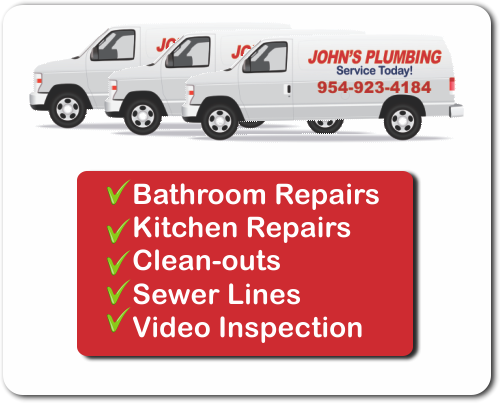 John's Plumbing has served Broward County with distinction and class since 1984. We are a Licensed, Bonded, and Insured as a Plumbing Company. Our Teams of Licensed, Certified Plumbers, are reliable, professional and experienced, in all aspects of plumbing for your Residential and Commercial Plumbing needs and perform all work competently and efficiently. We can handle any job such as Emergencies, small jobs, and new construction projects. 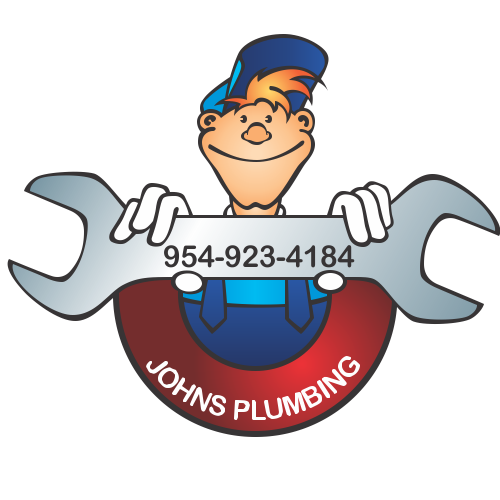 Broward FL Plumbing - John's Plumbing - Our Plumbers Are Ready To Help You! 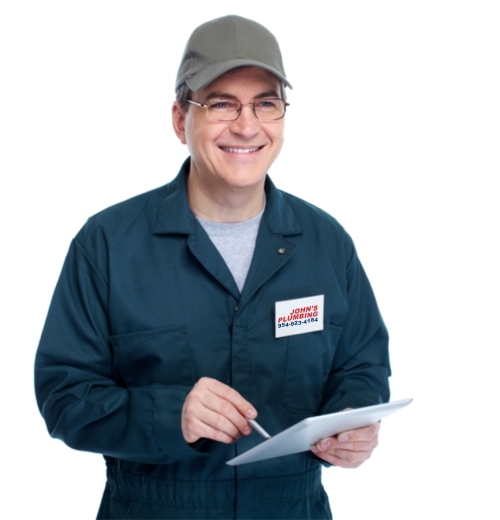 Broward FL Plumbing services are truly proficient with John's Plumbing. You can benefit from our experience and great skills. When you contact us, we will immediately review your specific situation, present a Service Plan, and FREE Estimates on Repairs and Remodeling Jobs. We use Grade A material and durable parts for Repairs and remodeling; our many clients have consistently praised our good work and referred us to family and friends. We can take care of the following issues: Backflow problem, Sewer issues, a General Plumbing problem, broken pipelines, a small leak, you are advised to make contact with our Staff. Our excellent reputation derives from our full availability through our 24 hour emergency service line, and FREE estimates. Regardless of your plumbing needs, remodeling or new construction projects, you can be sure we'll get the job done exactly how you want it and when you want it.